28. 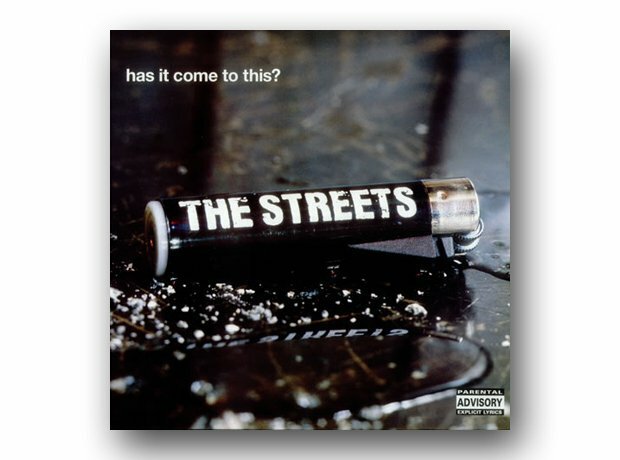 The Streets - Has It Come To This? Original Pirate Material! The world was introduced to Mike Skinner and his lyrics with this excellent tune.